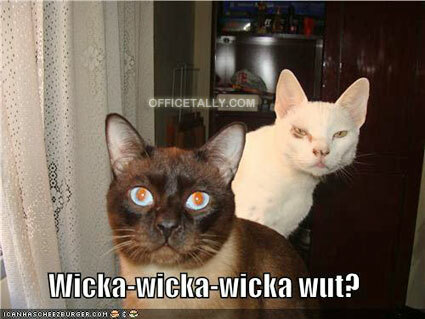 With over 700 votes cast, I’m happy to announce the ten winners of The Office Lolcat Contest! The finalists in this year’s The Office Lolcat Contest 2011 have been chosen. Thanks to everyone who submitted entries! 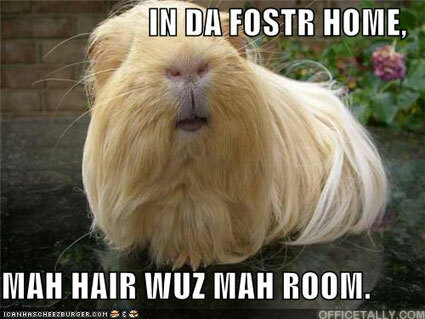 Please vote for up to 10 of your favorite lolcats. There are lots to choose from! Kaye’s winning entry from last year, inspired by the episode Secretary’s Day. Inspired by a tweet I received from @hesrightbehindu, I’m happy to bring back the OfficeTally Lolcat Contest 2011: create a lolcat inspired by The Office for a chance to win The Office 2012 Calendar! UPDATES: first, the deadline to submit an entry has been extended to tomorrow, December 3, 11pm PT. Second, Hallmark is generously providing the Michael Scott Keepsake Ornament to the first and second place winners! Get those entries in k? Presenting the OfficeTally Lolcat Contest 2010: create a lolcat inspired by The Office for a chance to win The Office Monopoly game! 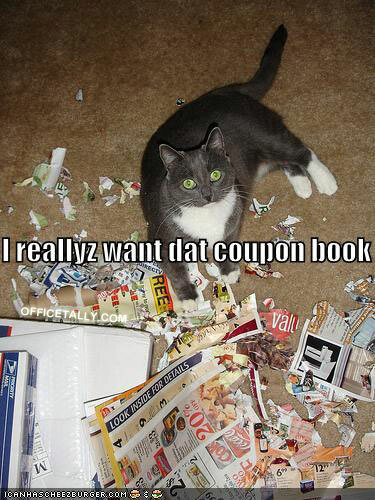 Angela: I really want that coupon book. Gabe: There’s no way that you guys have any almond butter, right? 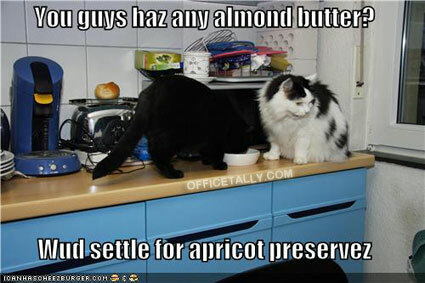 I would even settle for apricot preserves.